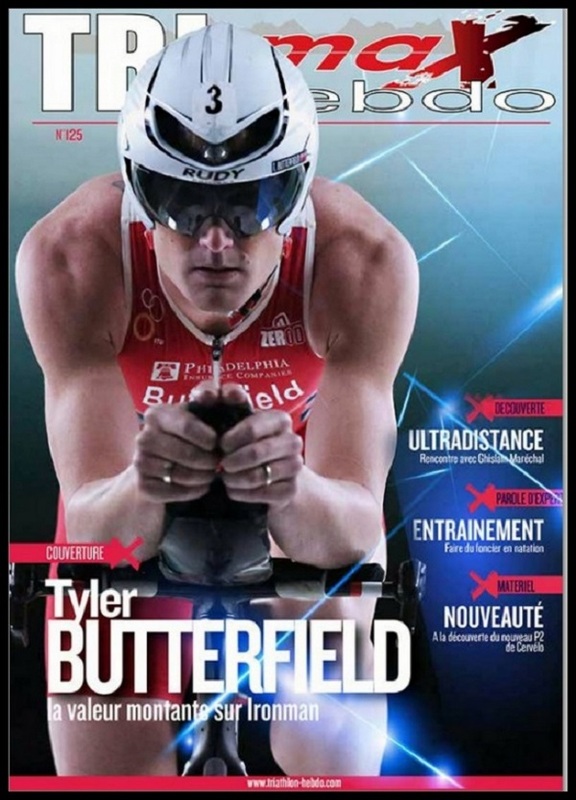 Bermuda’s Tyler Butterfield is in the international spotlight again, this time being featured on the cover of the latest issue of Trimax Hebdo Magazine. The French magazine is also available in English, with both versions available online. You can read the magazine article featuring Butterfield here in PDF form, and here in flip page form. Butterfield was also recently featured in Triathlete Magazine, which followed his appearance on the cover of the same magazine last year, where he was featured alongside his wife Nikki, an elite athlete in her own right. wont do Bermuda any good.they hate Bermuda. Still proud of you Tyler! Great job!! Thanks for your sacrifice Tyler ! You make us proud ! How he did not win the male athelete of the year award is beyond belief. He always represents Bermuda and himself well. smh once again..